Retroware TV Jumpmen ep 186: Son of a BATMAN! Retroware TV > Podcasts > Jumpmen Podcast > Jumpmen ep 186: Son of a BATMAN! 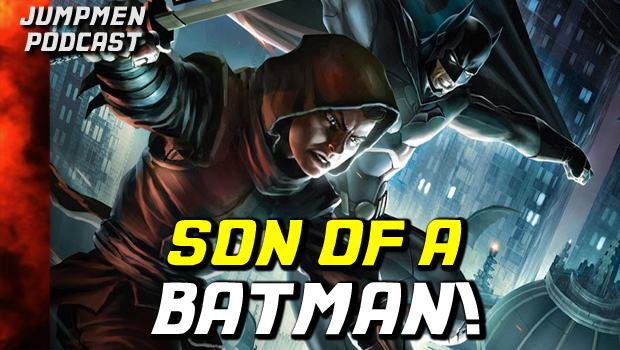 Click here to download the full episode – 186: Son of a Batman!